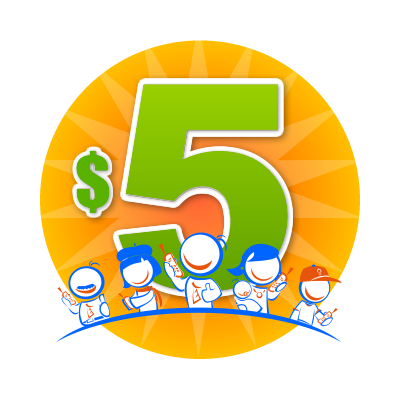 Get $ 5 every time you refer family and friends. The more you mean, more desire. You must have RingVoz Account. Do not share address or payment method with the people referred. For each recharge your account through the automatic system, Mobile Application, Website or Call Center, earn points and win prizes. For every Recharging USD $ 10 earns 1 point, and for $ 15 earns 1.5 points. Promotion only valid for 6 consecutive months.